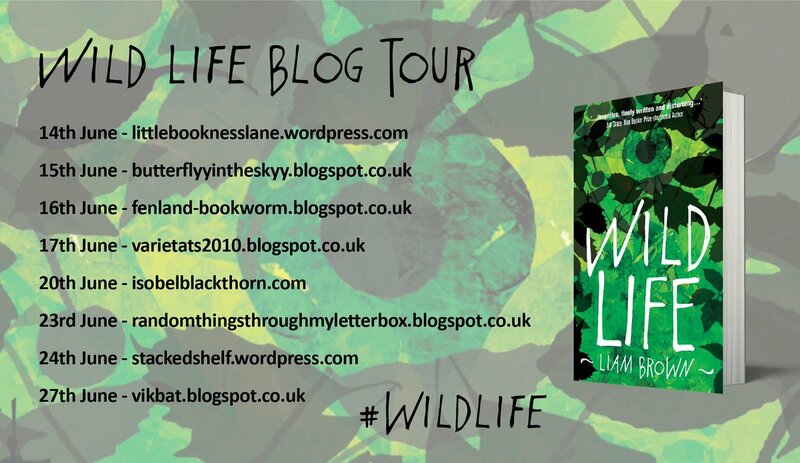 Wild Life is a disturbing read, dark, gothic, raw. It falls into that tradition of dark fiction the British do so well, one that includes Iain Bank’s debut novel, The Wasp Factory, a book I read shortly after it was published in the 1980s. By the time I was reviewing Wild Life, I had just finished writing my first work dark fiction. I was yet to enter the realm of horror in any real sense. I didn’t identify as a horror fiction author. I still had my head up in the literary smog, born of my own pretensions. The descent has been slow, necessary, painful and illuminating all at once. Now I’m completing my second work of dark fiction. Unlike the first, it sits more firmly inside the genre, fulfilling the expectations of horror fans. I have my first short story that I have labelled horror, out there in two competitions. I realise I can identify another two of my short stories as horror, along with many others that are certainly dark. They are both published in my collection, All Because of You. When I wrote them, I didn’t think of them as horror. I didn’t get what dark fiction meant. My muse did. She knew where she was heading. For years I’ve been struggling to label what I write as falling into this genre or that. Is it a thriller, a mystery, maybe suspense as that seems to be a catch all? And there she was, stirring her grim brews in the dungeon of my mind, claiming all of my ideas as though they were nothing more than seasoning. Dark themes enter all my work. There’s nothing light and airy about what I do, even when I venture into other genres. It’s why I’m drawn to authors like Ever Dundas and her smashing debut Goblin, why every so often I think I ought to move to somewhere cool and dank and dim. Previous Post The Alex Legg Memorial Foundation has a new website!